You may have read that Tesla has just secured a huge deal with the Australian government to deliver power to over 300,000 homes! Tesla’s Powerpack technology will utilise renewable energy produced at a Wind Farm to charge up and produce electricity to thousands of homes. 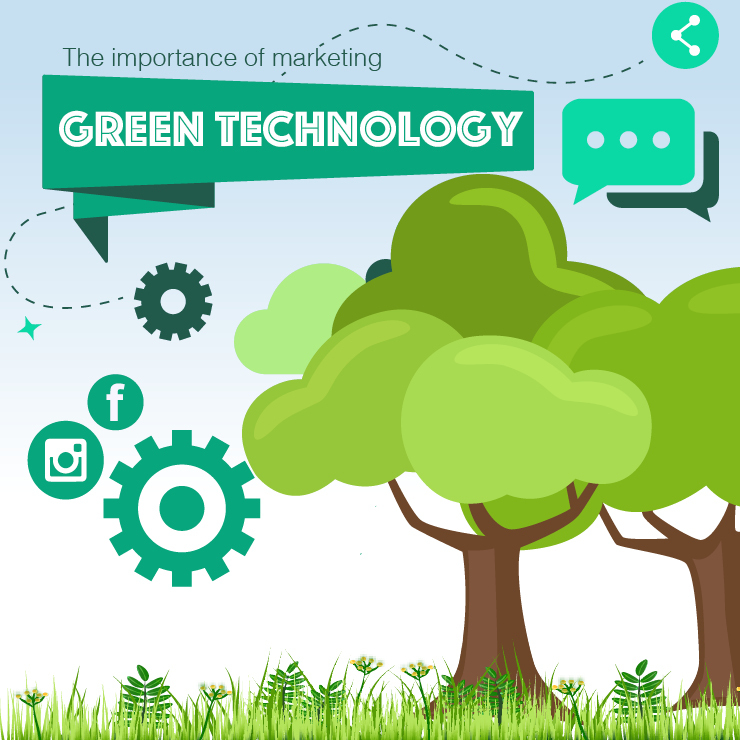 Aside from this being fantastic news for sustainability, it suggests there is a growing interest in green technologies, which makes it all the more important to identify and implement ways to market your messages effectively. Be constructed in a way that gives value to the reader. Communicate your key brand messages & values. Emphasise the USPs e.g. reducing costs and carbon emissions. Social media is an effective way to communicate your brand values and messages to a large number of potential customers. When used pro-actively, social media can; increase brand recognition, improve brand loyalty and increase traffic to your website. Green tech organisations should get involved with current industry news and promote business updates on social platforms. However, keep in mind it’s important to post content that will resonate with your target audiences, influencing them to engage with your company. Furthermore, interacting with other green tech advocates and peers will build a social following, which could, in turn, lead to more leads. A marketing strategy should never ignore a good mix of activities such as; PR, web development, SEO and design. Carrying out PR activities will increase brand recognition, and if done effectively build a positive brand reputation, which can, in turn, lead to increased sales. Web development and SEO go hand in hand, a website should be both visually appealing and optimised for search engines. By utilising SEO techniques that follow search engine guidelines you could increase your search engine ranking, which will drive more traffic to your website. Interactive media such as images, GIFS, videos and infographics have proven to deliver higher levels of engagement, something which should be kept in mind when designing creative work for social platforms. At Shrewdd we work with clients to develop effective campaigns that best promote the benefits of their green technologies, whilst communicating key brand values. With over 10 years’ experience promoting green tech businesses we have written and circulated hundreds of articles, securing coverage in over 15 countries. In addition, we have developed and implemented hundreds of effective social media plans, increasing engagement on social platforms to benefit our clients. Take a look at some of our previous work & don’t forget to follow us on social media!